Kawasaki celebrates World Superbike won by Jonathan Rea with an explosion of models. 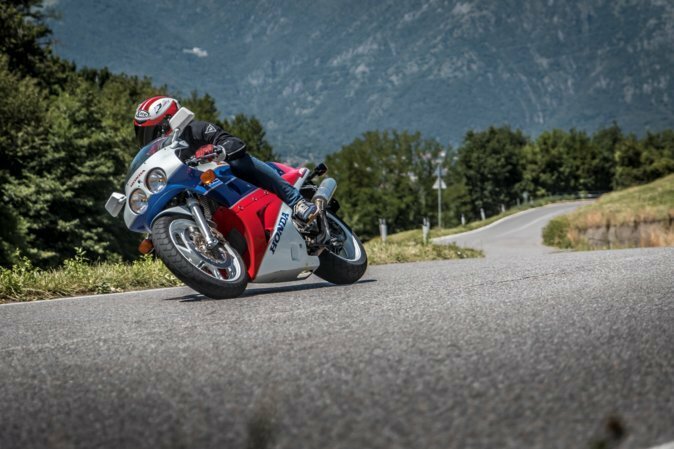 Among the Intermot show in Cologne last October and the EICMA in Milan , which opens next week, the Akashi House announced a dozen of new motorbikes. 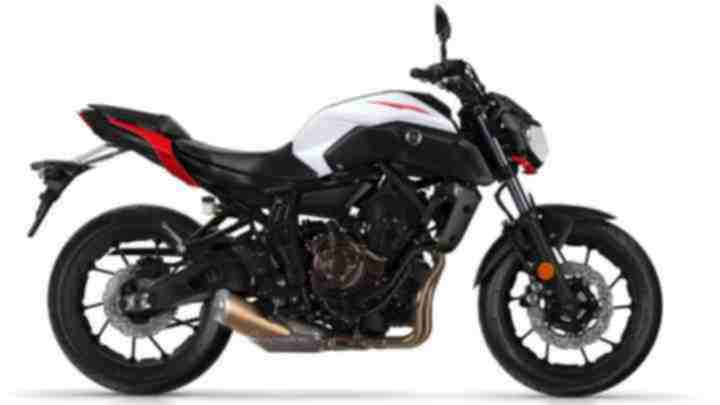 It range from brand new Z650 and Z900 that will be officially presented at EICMA to the renewed Z1000 R Edition. 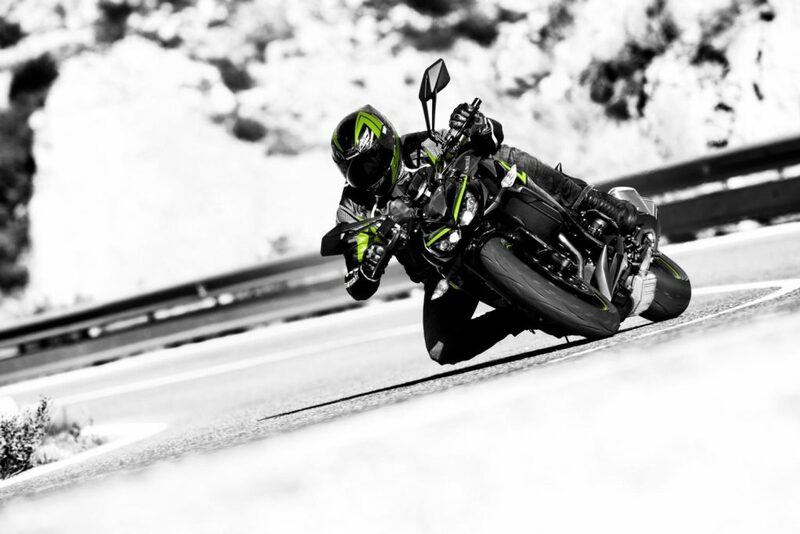 Designed for a sporting target, the first of the sporty driving weapons, it is the new Kawasaki Ninja 650 , which has a novel trellis frame and the classic twin-cylinder engine with liquid cooling. 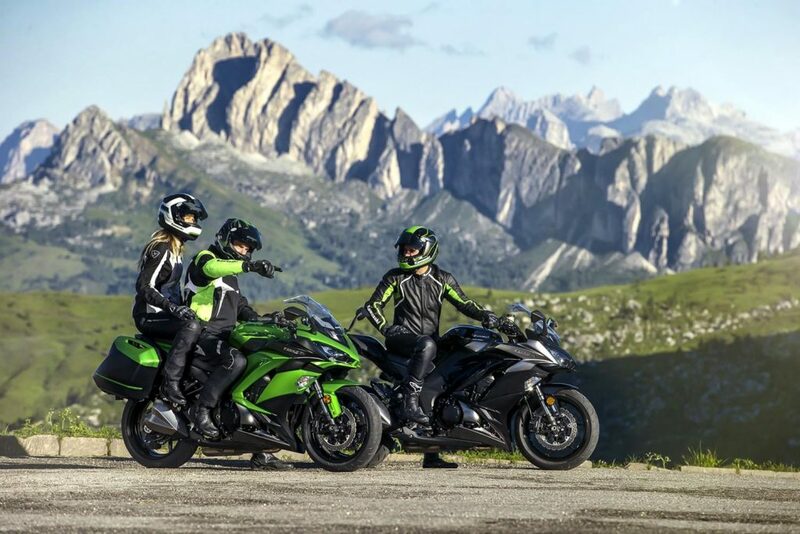 Kawasaki Ninja imprint has been retained on the largest and revisited Z1000SX, a nice crossover also ideal for tourism use, given the new suspension settings and jet-pack easy to assemble. The disbursement of power is more fluid, the fairing is more protective, as well as the windshield widened and softer seats for driver and passenger. Kawasaki Ninja Z1000SX brings among the new LED headlights, the anti-hopping clutch and adjustable rear load. Kawasaki Ninja H2 Carbon then launches the third version of a range that already includes Ninja H2 and H2R (the latter dedicated to the use on the track). The Kawasaki Ninja Carbon will be produced in just 120 units and comes with a windshield made of carbon fiber and a special treatment painting. 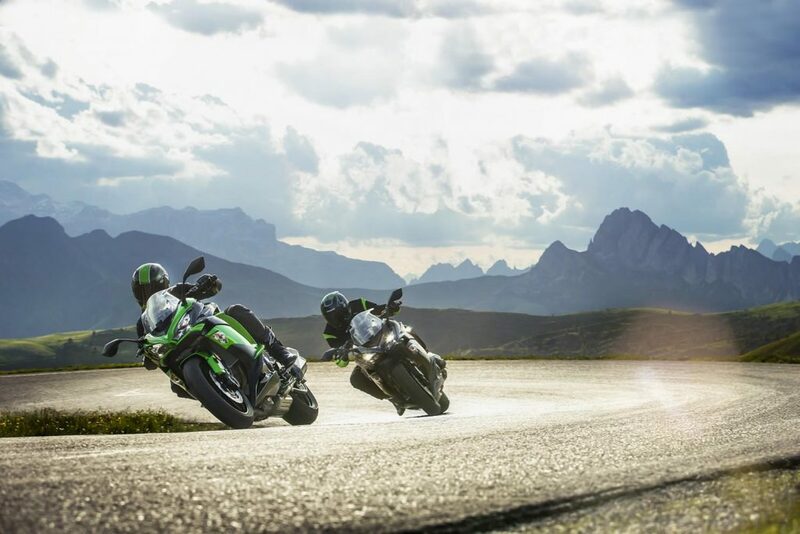 The three Ninja H2 all have the innovative cornering management system that allows you to store the bending angle while driving , and propose it to the next round. Another novelty in the segment of one liter superbike is the Kawasaki Ninja ZX-10RR, which will be distributed in more than 500 units in Europe. Kawasaki Ninja ZX-10RR equipment was enriched with ultralight aluminum Marchesini wheels, Brembo brake calipers 50 and changed “quickshifter” both in running uphill climb. 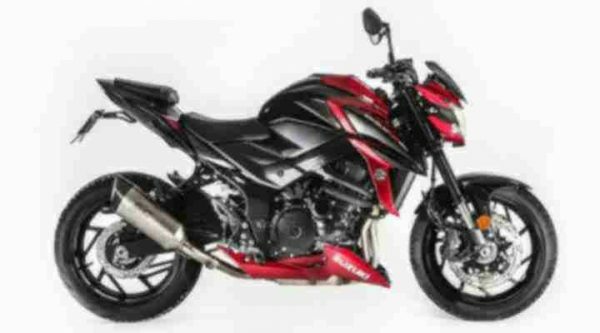 The are new tings also among the supernaked, with Kawasaki Z1000 which will be supported by an R Edition . 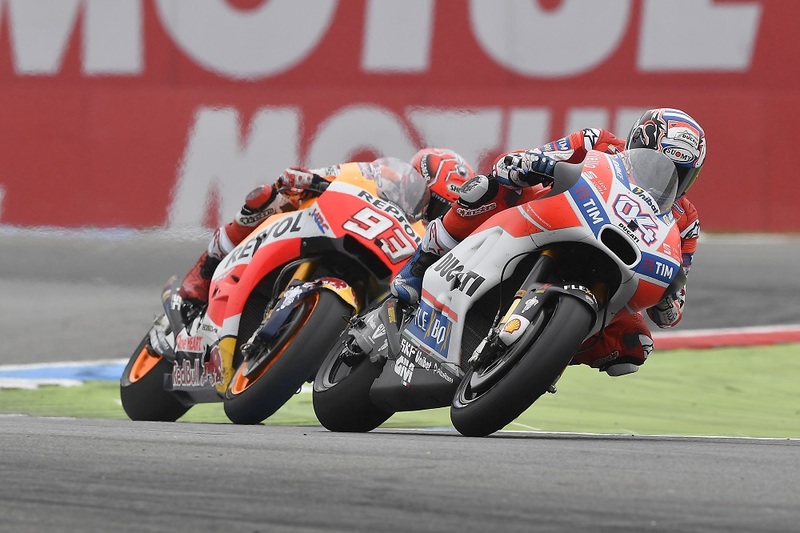 Both 2017 models confirm the power and torque of the 2016 model, as well as the standard Euro 4 emission, but the R Edition is characterized by the new front floating Brembo discs of 310 mm with slots for heat dissipation, coupled to M50 Brembo calipers with braided hoses. 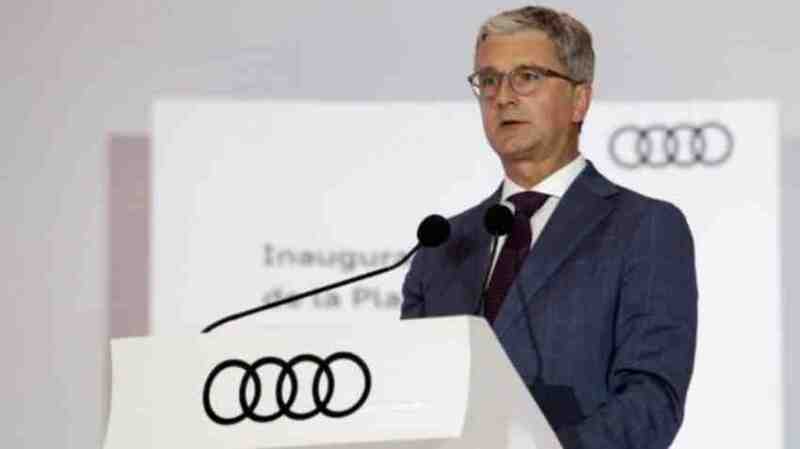 The rear monoshock R Edition is signed Öhlins . The Kawasaki Z1000 R Edition electronic controller was designed to make smoother the disbursement, and it was installed a gear indicator and shift indicator light to indicate the most appropriate time to engage the higher gear.